Download specs sheets and support materials, get answers to questions, explore sales tools and more. Scotsman is dedicated to developing next-generation technologies that make ice production more convenient, efficient and reliable. 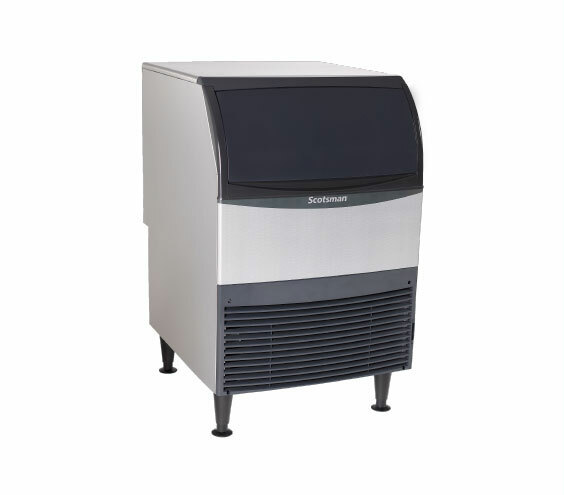 With the new, more compact Essential Nugget and Flake ice machines, you get the ice you need, exactly where you need it. 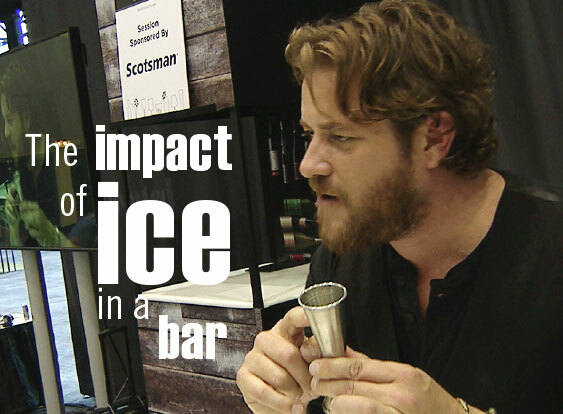 Explore foodservice insights and support and see how Scotsman ice machines are making an impact across the country.